Branding - Strategy. content. Design. 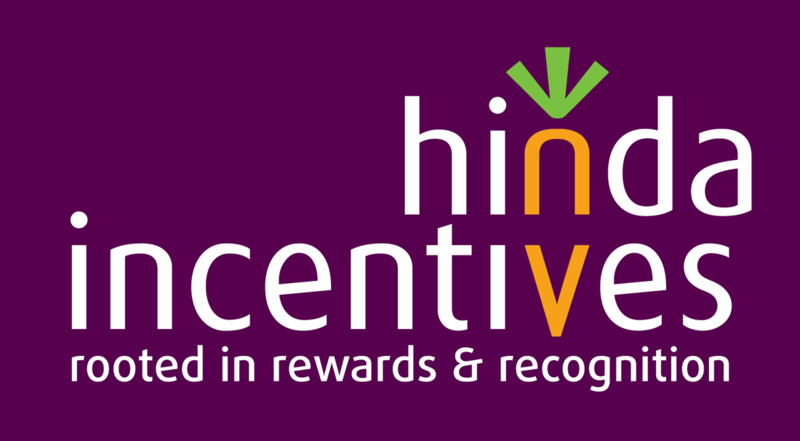 Redesigned Hinda Incentives' logo and corporate colors following a merger with TharpeRobbins (now Engage 2 Excel) . 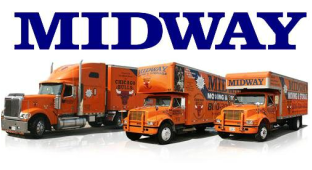 Refreshed the classic Midway Moving brand and established new corporate standards to be applied across all their digital and physical collateral including new truck wrapping. Designed Defiant Airway Management's first corporate logo.